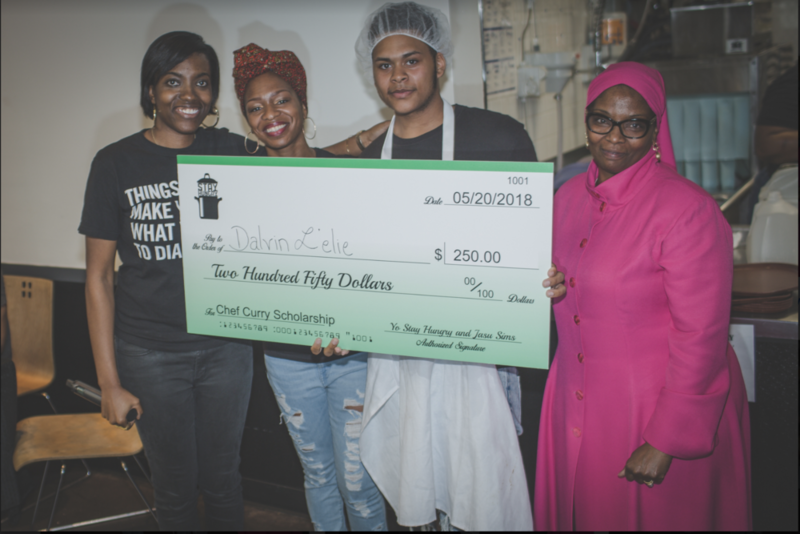 As a tribute to one of the best to ever do it, Chef Terrell A. Curry, the Chef Curry scholarship is offered to rising cooking and baking aficionados who are pursuing careers in culinary arts careers in the flyest of ways and are working to spread their love for food to the masses. Must be between the ages of 16-22. Must intend to enroll in, already be enrolled in a culinary school/program or plan to launch a culinary business. Must have a passion for culinary arts. Must be able to show evidence of work. Must have a passion for music and or the music business.